Pennex Aluminum Company is recognized throughout the aluminum extrusion industry as an expert in custom aluminum extrusions for clients in the automotive, building and construction, transportation, consumer durables and other industries. We offer dedicated service with a fast turnaround time and can meet even the most demanding requirements for dimensional tolerance. Read on for details. Our standard products include zee, tee, I-beam, rod, bar, hex, pipe, tube and other extrusion shapes. Products are available in a range of sizes and can be made with 6000 series aluminum along with other custom alloys. Check out our catalog for standard dimensions and detailed specifications. At Pennex, we realize that every project is different. 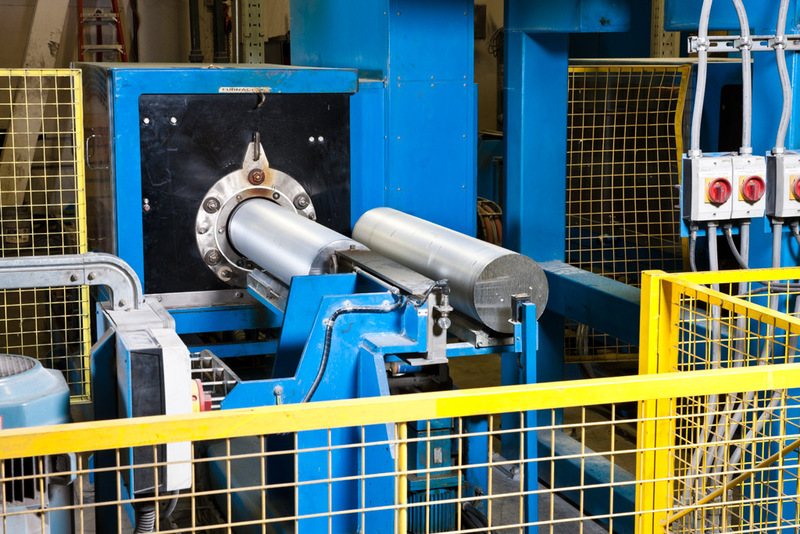 To create custom products that better meet your requirements, we’ve invested in state of the art extrusion presses, billet heating, quenching and handling equipment along with enhancing our engineering capabilities. We can produce custom aluminum extrusions with complex multi-void hollow shapes, tight tolerances extruded to your specifications. 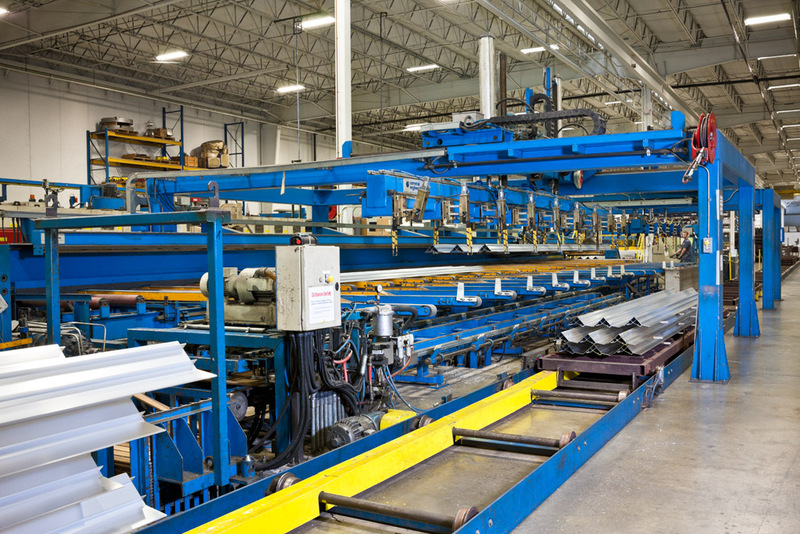 Additional fabrication and finishing capabilities make us a full-service provider for all your aluminum needs. 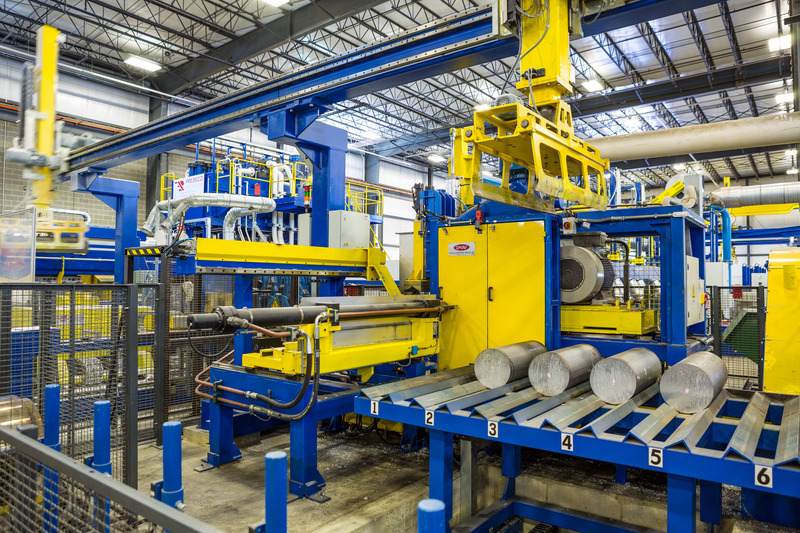 Pennex Aluminum Company’s current production capabilities exceed 90 million lbs. of aluminum extrusions per year. 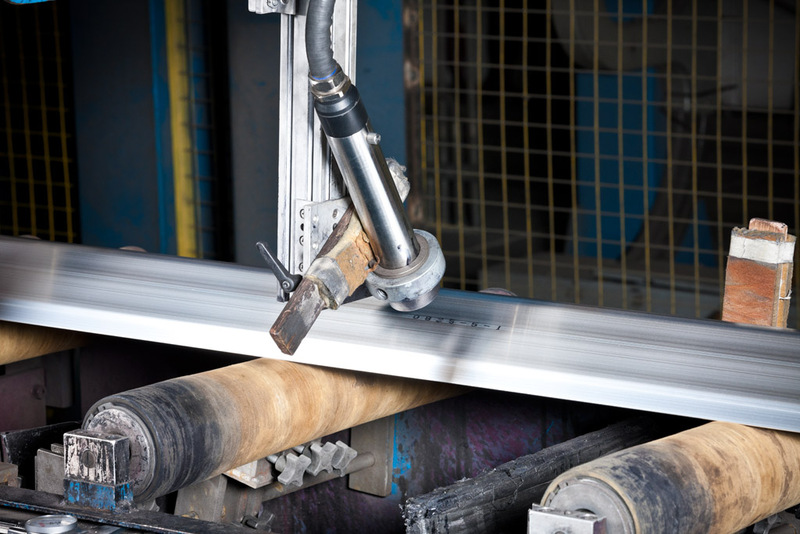 Working in two locations, we can produce both standard and custom aluminum extrusions to tight dimensional tolerances. Extrusions are manufactured using either 1xxx or 6xxx series aluminum or with a custom 6xxx series alloys to meet specific engineering requirements. Extensive in-house testing provides an additional level of quality control you can count on for the most demanding applications. Our Leetonia plant has been certified to ISO/TS 16949:2002 standards for the production of fabricated and finished aluminum extrusions. Leetonia can produce extrusions with profile widths up to 16”, lengths up to 60’ and a maximum weight of 20 lbs. per foot. For detailed specifications about our aluminum alloy extrusion production capabilities, keep browsing our website or contact our head office to speak with a representative directly. 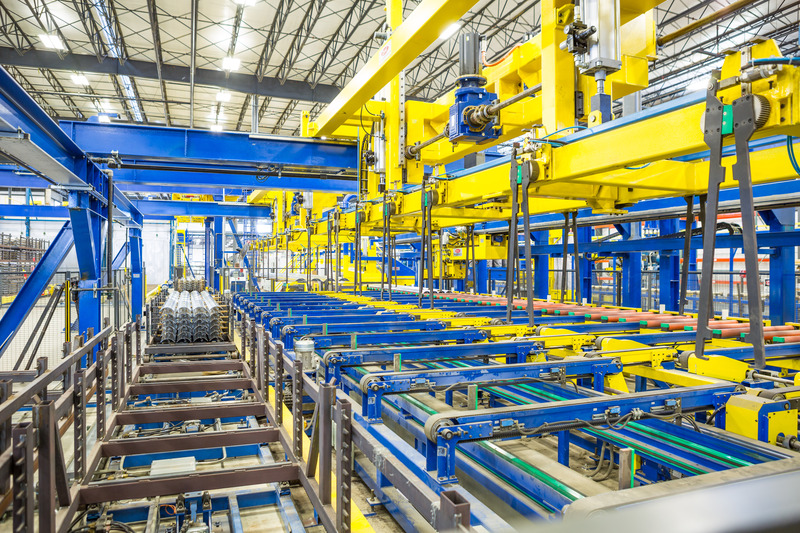 With advanced equipment supporting an ability to produce standard, custom and tight-tolerance aluminum extrusions, Pennex Aluminum Company is one of the most sophisticated aluminum extruders in United States today. However, as we have grown and refined our production capabilities, we’ve retained our intense focus on our customers. We offer the dedicated service you expect of a small business, with the competitiveness, speed and accuracy of a major corporation. We’ll work with you to meet your deadlines and other project requirements. To find out how we can help with any upcoming job, get in touch today by phone or email. Pennex has the capabilities to customize a die for your specific needs. Please contact us to speak to our specialists.